Welcome to one of the best kept secrets in Madison, Wisconsin! ​#1: Break down the wall separating the kitchen and the dining room. #2: Bring chefs & food lovers together for an intimate dining experience. We are a gathering space for fans of adventurous Midwestern food. Vignette Dining Club wants to expand our guest's perception and knowledge of food and provide them with a memorable experience. Our dinner party setting is perfect for an extraordinary night of great conversation and occasional belly laughs. We are a teaching facility that focuses on educating all ages and skill levels on food and food issues. 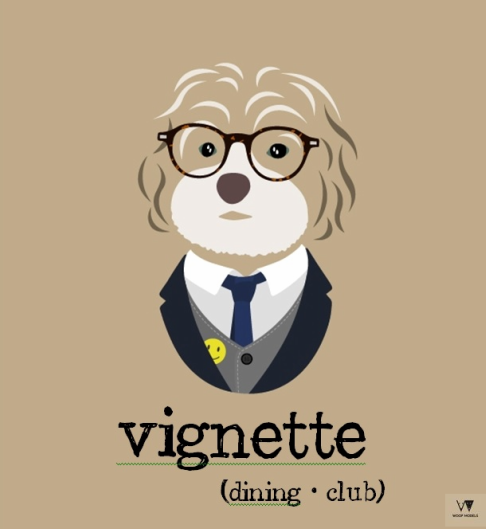 From beginners to professionals, Vignette Dining Club wants to make our members better cooks, better consumers, and better human beings.